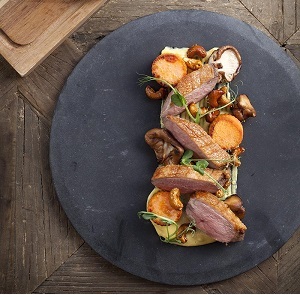 Business at The Alverton is effective, efficient and effortless. The hotel combines a formal business environment with a private and relaxed country house ambience. Being in the heart of the city and extremely easy to get to, we are a popular destination for meetings and conferences all year round. Please contact 01872 276633 or email conferencing@thealverton.co.uk for more details. Take a stroll in our grounds for creative space, use our break-out areas for group exercises or take lunch in the restaurant for a change of scenery. 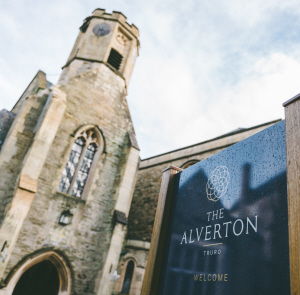 The Alverton's conferencing is tailored to your business needs. 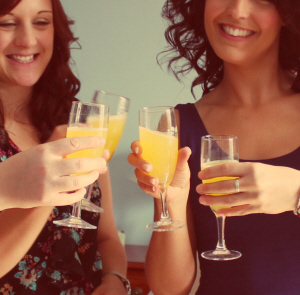 We have a variety of rooms available from the intimate to a large delegate event. We also have an informal lounge area for smaller business meetings or one-to-one chats with refreshments. Simply let us know what you need and we’ll provide it. 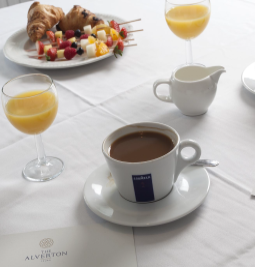 For further information on conferences contact our sales team on 01872 276633 or email conferencing@thealverton.co.uk.